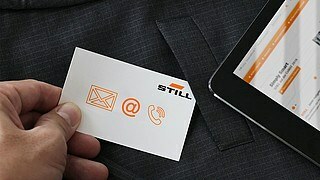 STILL provides customized solutions for intralogistics worldwide. 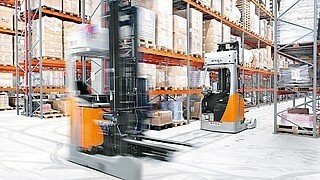 STILL implements the intelligent management of material handling equipment, software and services. 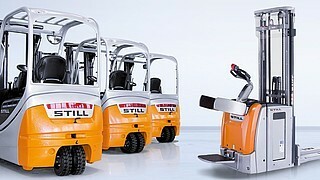 New, Rental and Used trucks - the truck portfolio from STILL. Premium forklift trucks and material handling equipment - your access to success! 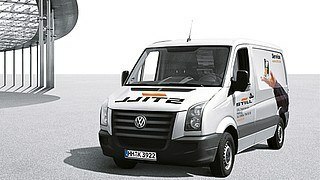 Our Services: Services from STILL stand for maximum availability of your fleet. Custom-made Solutions for Your Intralogistics - From conceptual consultation to rack systems up to the automation of trucks or complex systems. 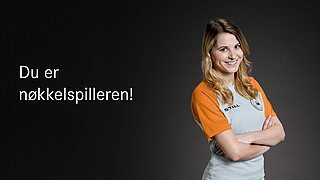 Job, Training, Practical Training or Degrees: Attractive jobs in several departments - Be part of the team! Do you have any questions about our offers? We would be happy to assist you - by telephone, mail or in person.